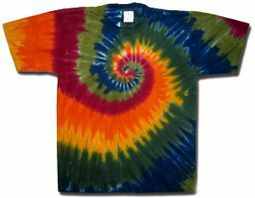 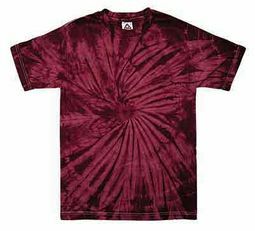 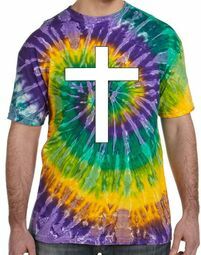 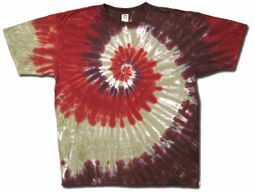 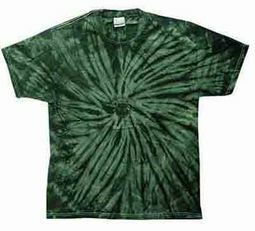 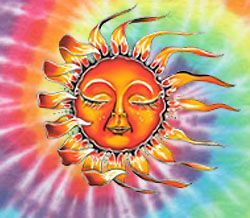 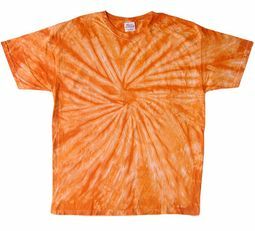 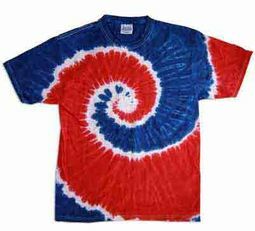 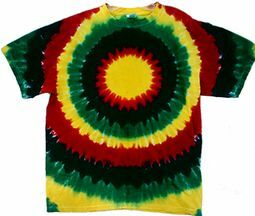 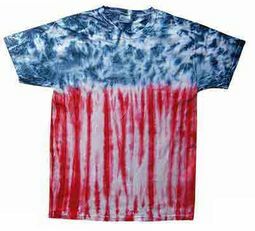 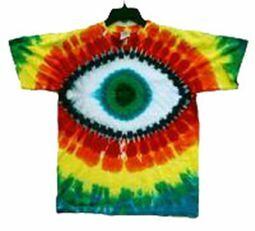 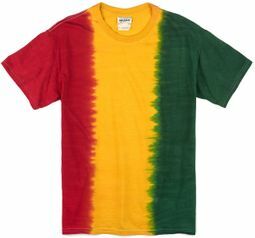 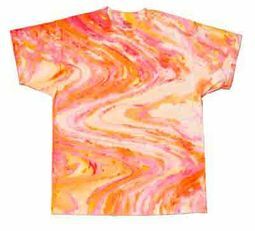 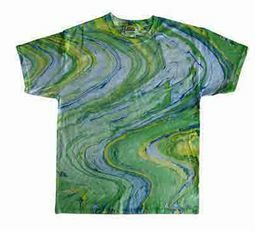 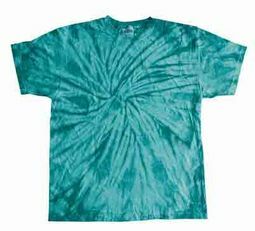 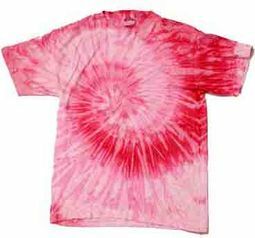 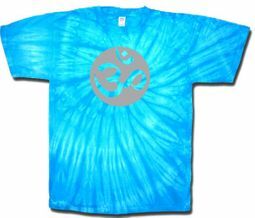 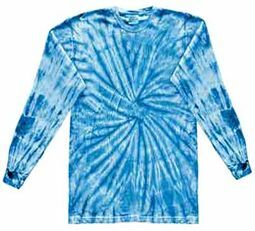 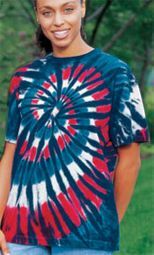 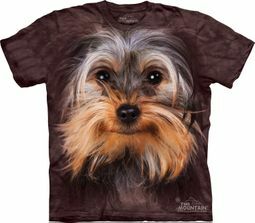 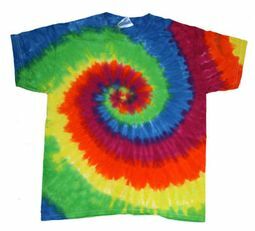 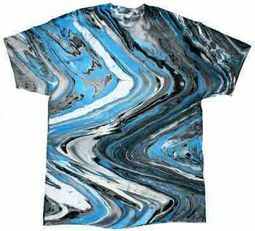 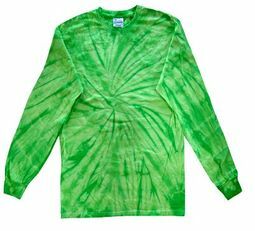 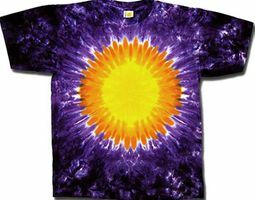 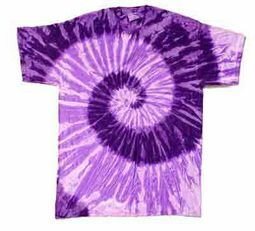 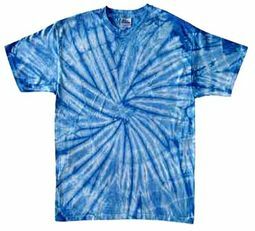 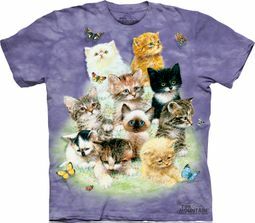 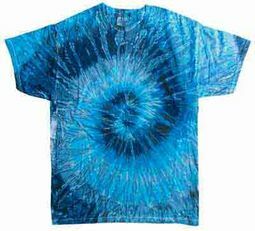 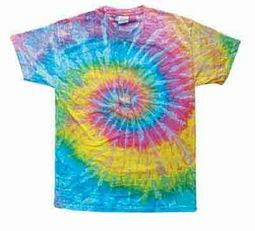 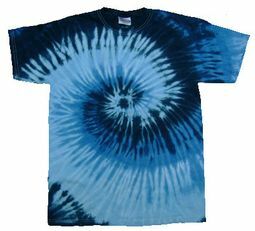 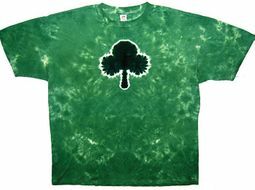 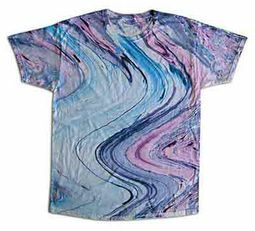 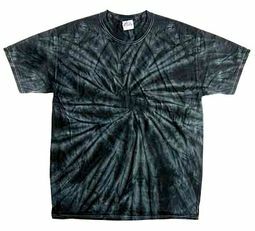 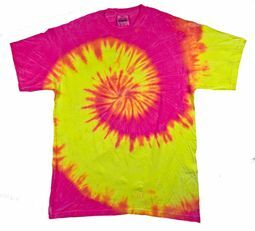 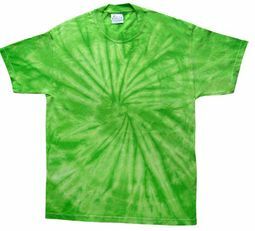 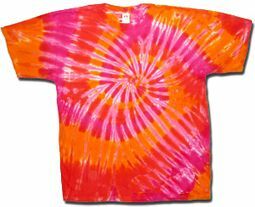 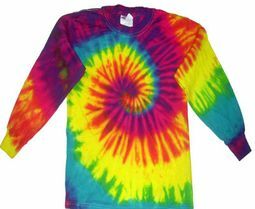 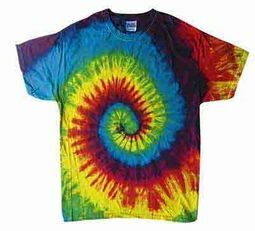 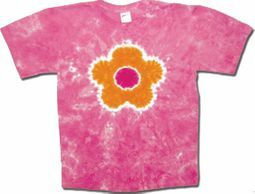 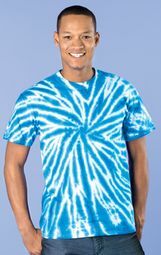 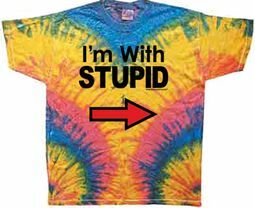 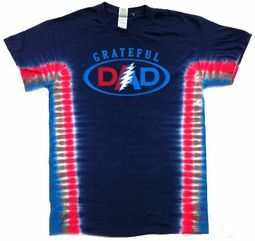 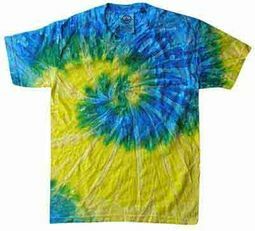 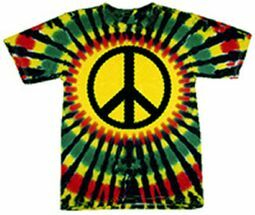 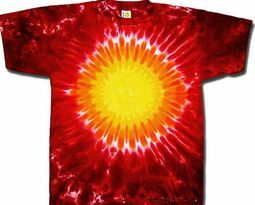 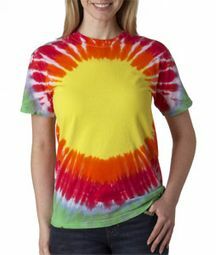 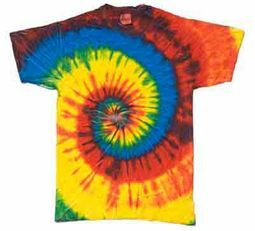 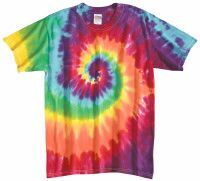 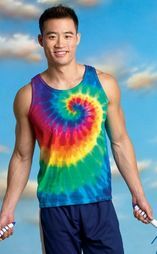 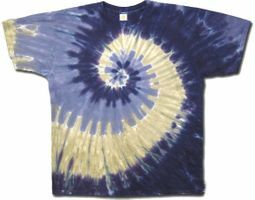 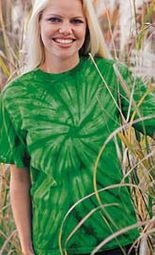 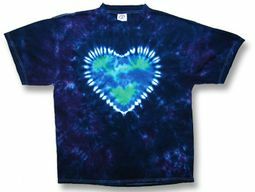 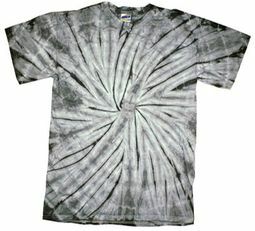 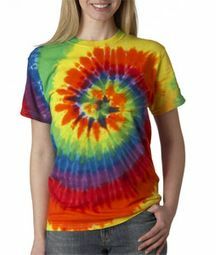 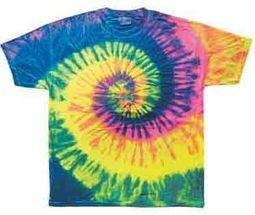 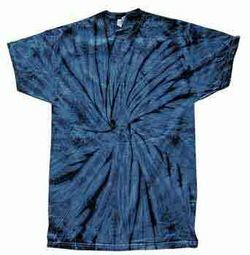 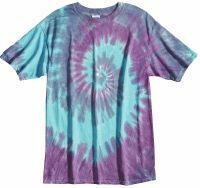 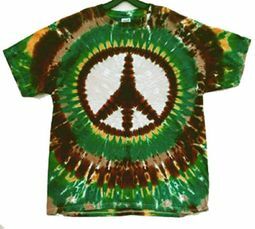 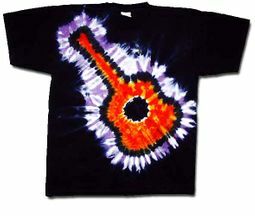 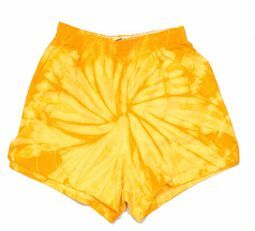 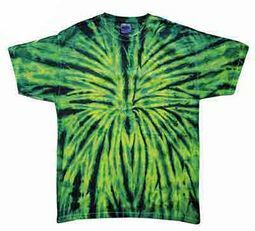 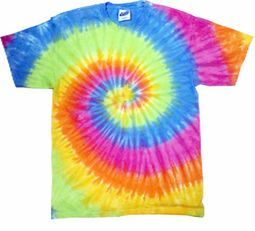 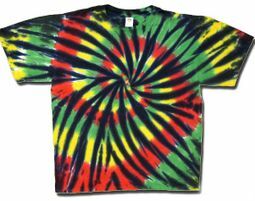 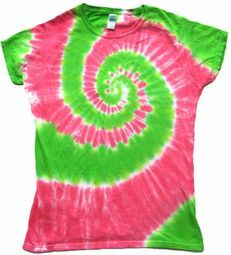 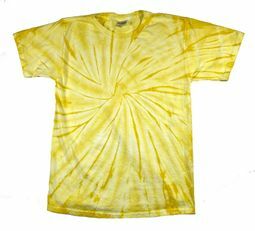 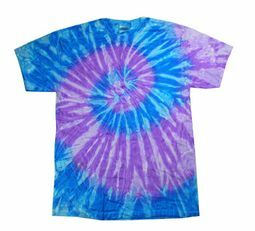 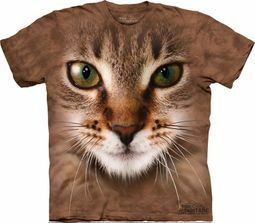 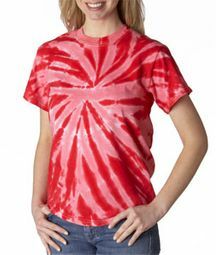 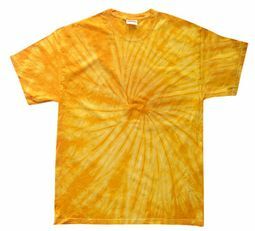 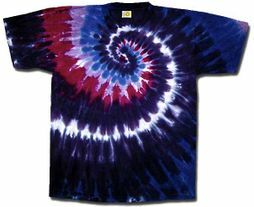 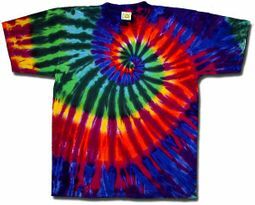 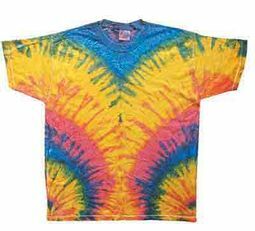 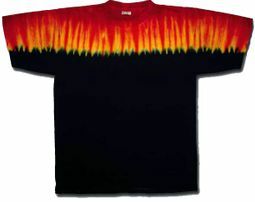 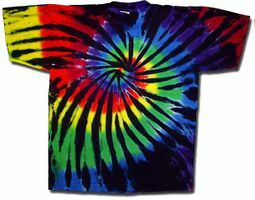 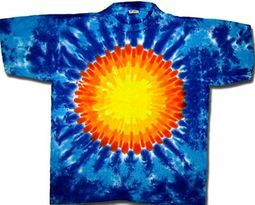 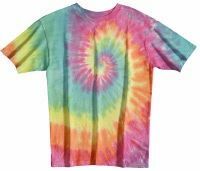 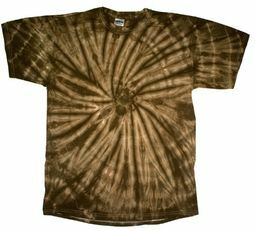 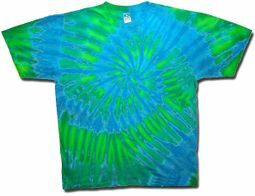 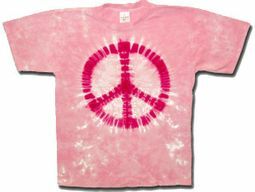 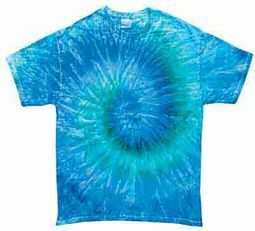 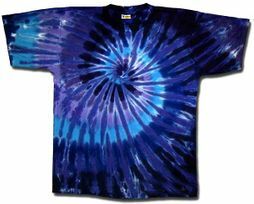 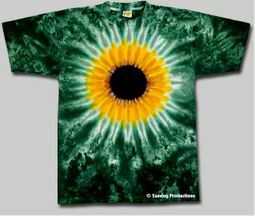 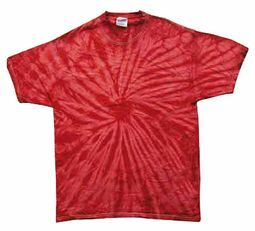 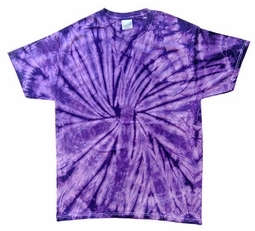 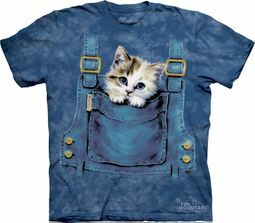 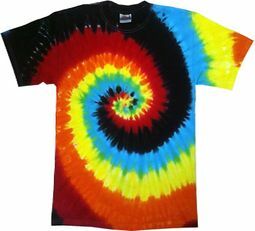 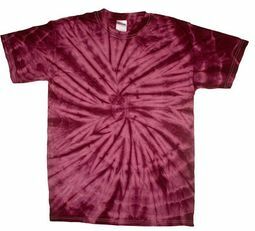 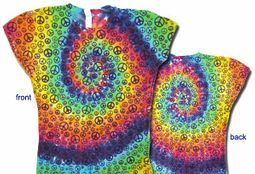 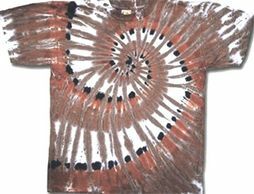 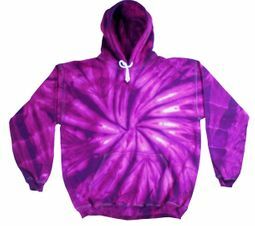 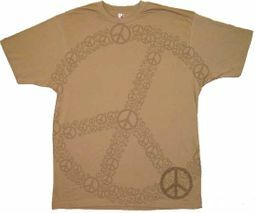 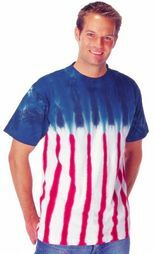 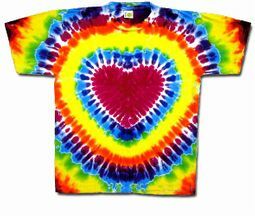 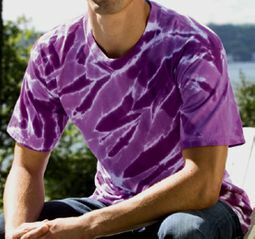 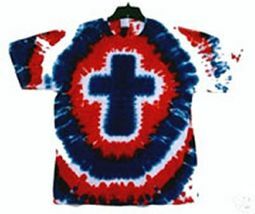 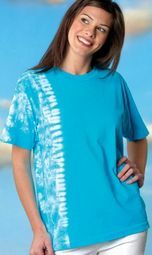 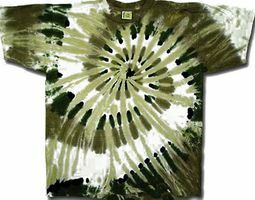 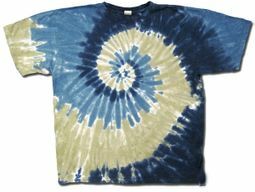 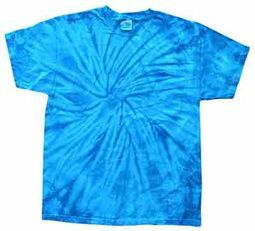 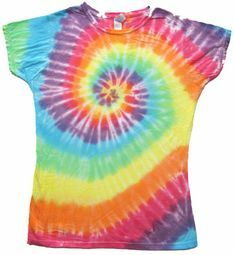 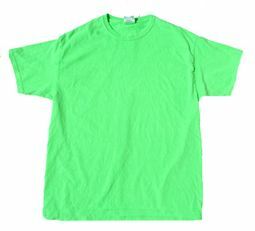 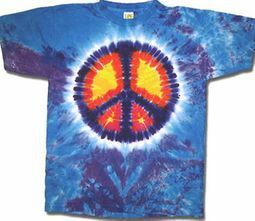 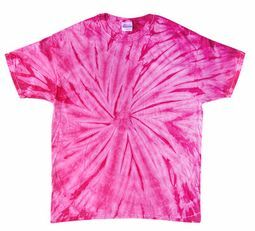 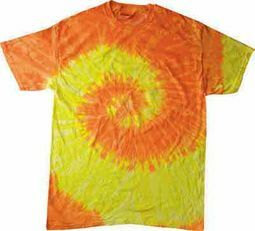 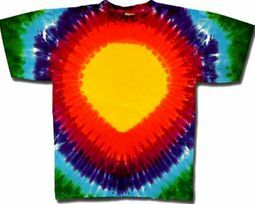 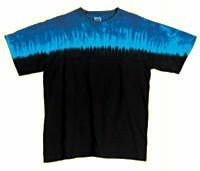 At Buycoolshirts, we are extremely excited with our exquisite array of Tie Dye Treasures! 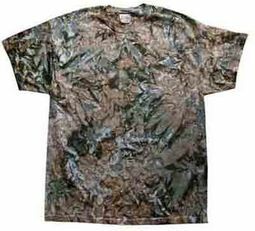 You will find t shirts, tank tops, shorts, towels, blankets and so much more! 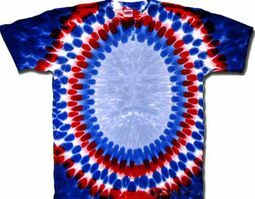 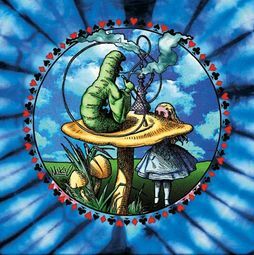 Our selection embraces true classics such as Earth, Heart and Peace signs immersed in pools of tie dye fusion, Jimi Hendrix�s spiraling Purple Haze, reflective Breast Cancer Ribbons, Proud Patriot Symbols, beloved animal favorites and beyond as our imaginations have truly run wild� as will yours!